The increased patenting activity and research articles, in the area of complementing or substituting the conventional ways of powering the vehicles, stand as evidence that the world is realizing the scarcity of fossil fuels and the importance of environment. It is time that many of us are bound to shift our vision from the traditional combustion engines to Electric powered vehicles. The first electric vehicle was invented in 1820s, by Ányos Jedlik the inventor of an electric motor, by creating a small model car that was run on his motor. In 1835, a small-scale electrical car, powered by non-rechargeable primary cells was created by Professor Sibrandus Stratingh of Groningen, the Netherlands and his assistant Christopher Becker. The first Galvanic cells powered electric car was seen in 1837 built by Chemist Robert Davidson. 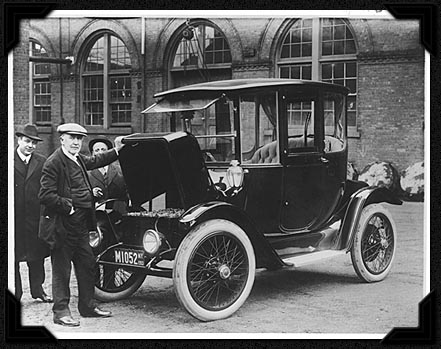 The earliest rechargeable battery was favored by Edison for use in electric cars. But, the electric cars have not become popular as they were not comparable to combustion engine vehicles in achieving the maximum speed. 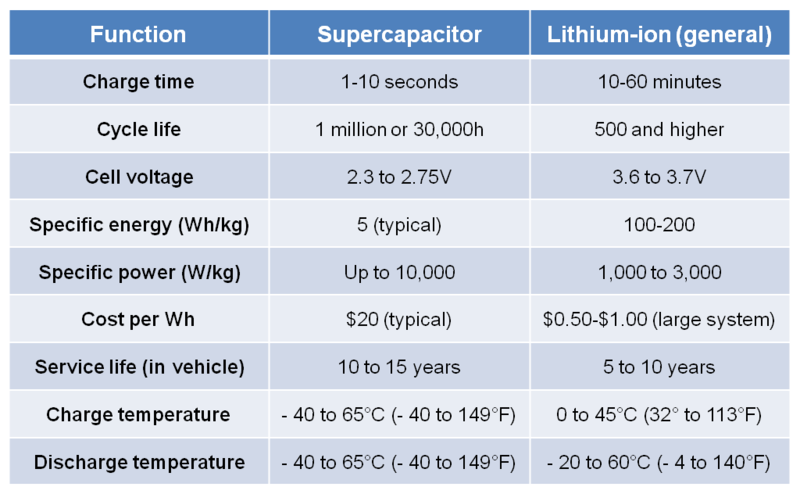 The advancement of science and technology over years have seen the shift from Lead-Acid batteries to NiCad (nickel-cadmium) batteries, the rechargeable batteries and then to the NiMH (nickel metal hydride) batteries with increased capacity, and today most of the modern electric cars use the Li-Ion batteries. Apart from being called environmental friendly cars, the biggest problem behind not choosing them is the use of big and heavy batteries. They are necessary to meet the high capacity requirement to drive the motor and has the advantage of running the car for longer with the stored power. 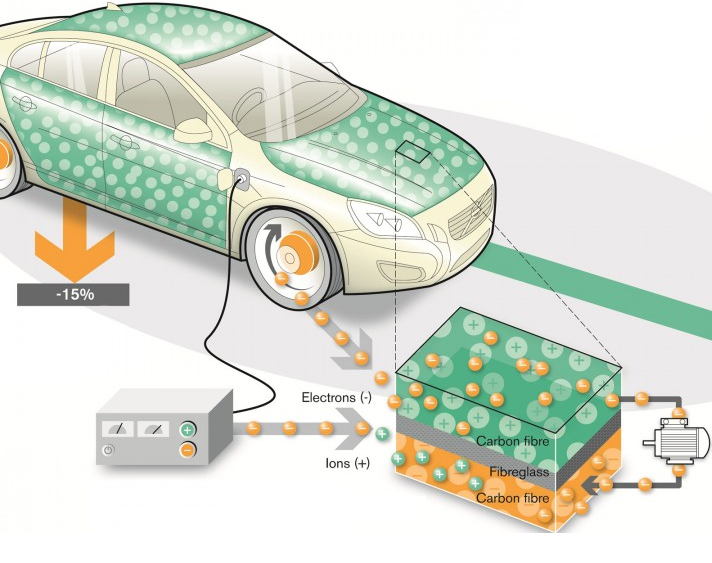 The research is underway to result in a solution to alleviate the use of larger batteries in cars and to achieve that the researchers are focusing on the workability of different options, one of which is Li-Air batteries which are also called Li-Oxygen batteries. One other option that the research is especially focused-on, by the major auto makers today is on energy storage cells or light weight capacitors which are also popularly known as super capacitors, which can be integrated into the car’s body panel like the roof, bonnet, door panels etc with the source of power being electrical energy. Alternative power sources such as solar power, regenerative braking etc., are considerable options. In order to retain the mechanical properties of the body panels with embedded supercapacitor, the major car manufacturers are testing the energy-storing body panels made of carbon fiber and polymer resins. Carbon fibers and polymer resins not only impart high strength but are flexible to mold. The supercapacitor holds a limited amount of energy, but in combination with light weight batteries, can complement the additional energy required for acceleration of the vehicle, thereby reducing the weight and increasing the performance. A proposed supercapacitor from the researchers of Queensland University of Technology stores more energy and replaces the batteries completely in the electric car market, thereby greatly reducing the damage to the environment, saving the fossil fuels and the human race. Hope to see them soon on roads.